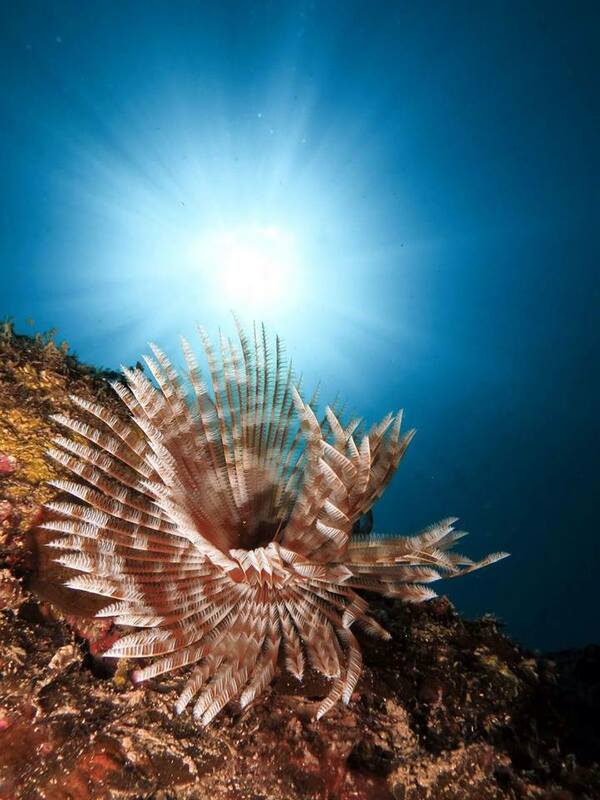 Ramon Magaña winner of the underwater image contest VERA SUB PHOTO AND VIDEO 2017. 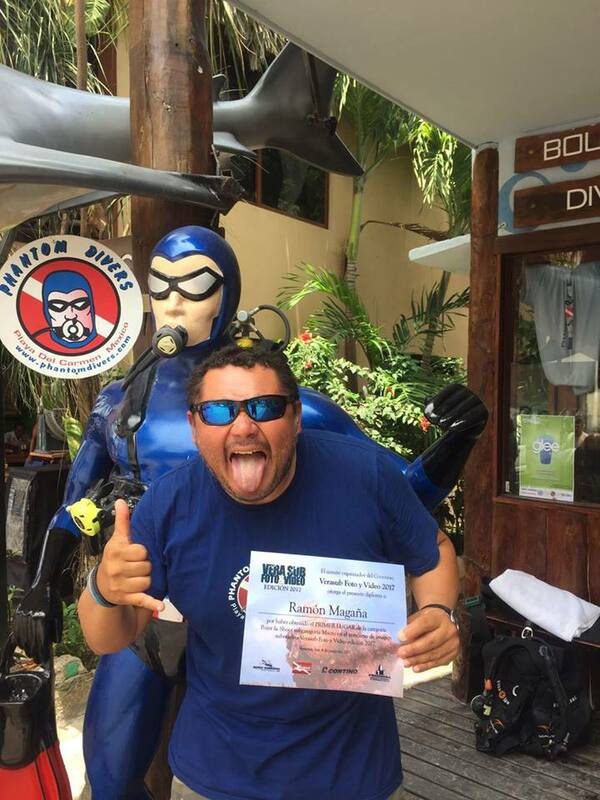 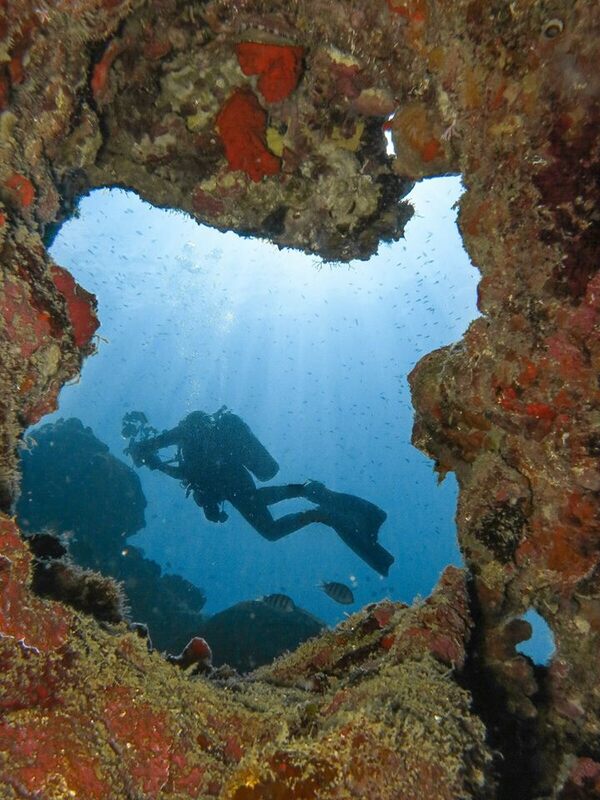 Ramón Magaña, an important staff member of Phantom Divers, traveled for more than 20 years in the month of June to the port of Veracruz to participate in the underwater image contest VERA SUB FOTO and VIDEO 2017. 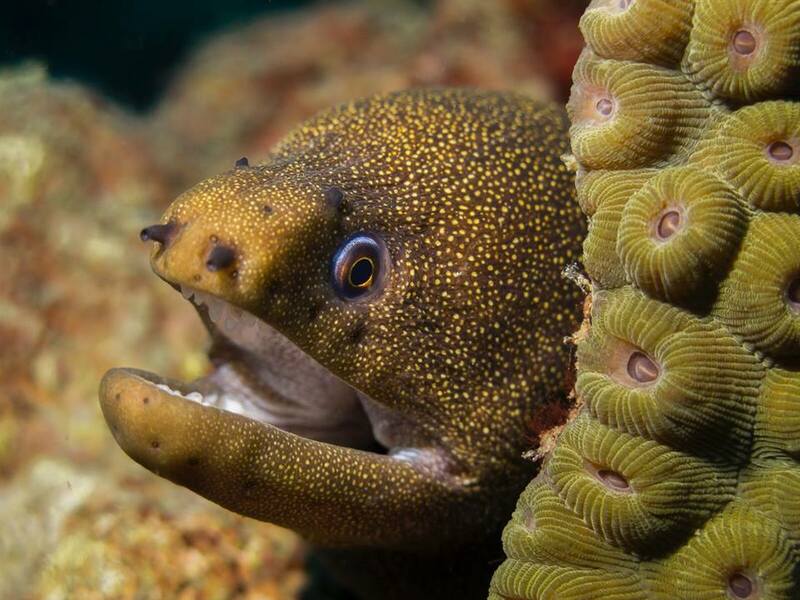 On this occasion he participated in different categories obtaining the 1st place in the category POINT SHOOT sub-category MACRO winning with his photograph of a moray eel with a golden tail. Ramón has always been characterized by his great passion for the sea, sharks and photography, during your visit in Phantom Divers if you are lucky you will have the opportunity to obtain photographs of your diving taken by this great photographer, since he loves what he does and its shots during the diving of bull sharks are majestic. On this occasion he participated in different categories obtaining the 1st place in the category POINT SHOOT sub-category MACRO winning with his photograph of a brunette with a golden tail. Ramón has always been characterized by his great passion for the sea, sharks and photography, during your visit in Phantom Divers if you are lucky you will have the opportunity to obtain photographs of your diving taken by this great playense photographer, since he loves what he does and its shots during the diving of Tiburón Toro are majestic.